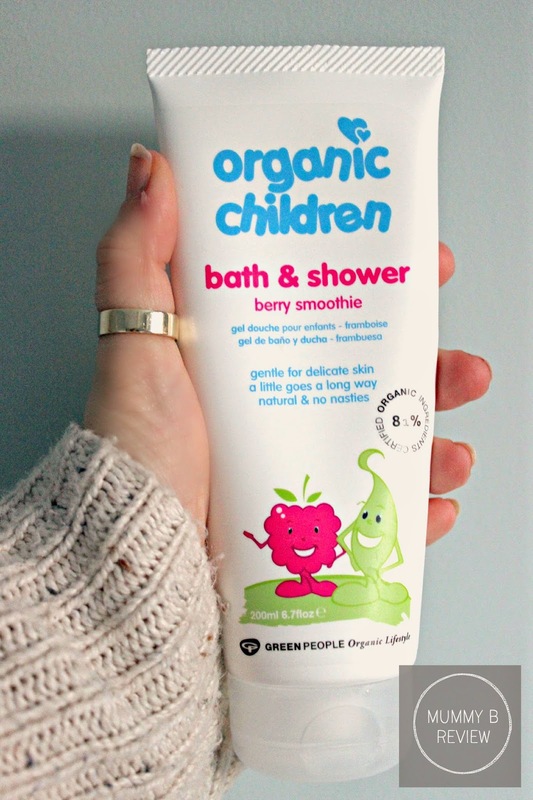 Today I have a review for you from Organic Children By Green People. It's a beautiful bath & shower wash in berry smoothie that has 81% organic ingredients. You may or may not know, Darcie suffers with eczema quite badly - to the point where her whole chest feels like sandpaper. We're still investigating what exactly triggers it, so we're very mindful as to what her skin comes into contact with. We have tested out a lot of skin care products aimed for her age group and now always look out for the more organic products. So, naturally, when we were asked to review this product we simply had to say yes. This product we have used in the bath, and has not irritated her skin, at all. So for us this is already a winner. It produces lots of lovely bubbles which can sometimes be a floor of many organic products - but not with this one. And it smells heavenly, I mean good enough to eat heavenly! As with other products I have tried from this range, a little really does go a long way and has lasted us a good few weeks. This price tag is on the higher end at £8.95, but as I said a little really does go a long way. 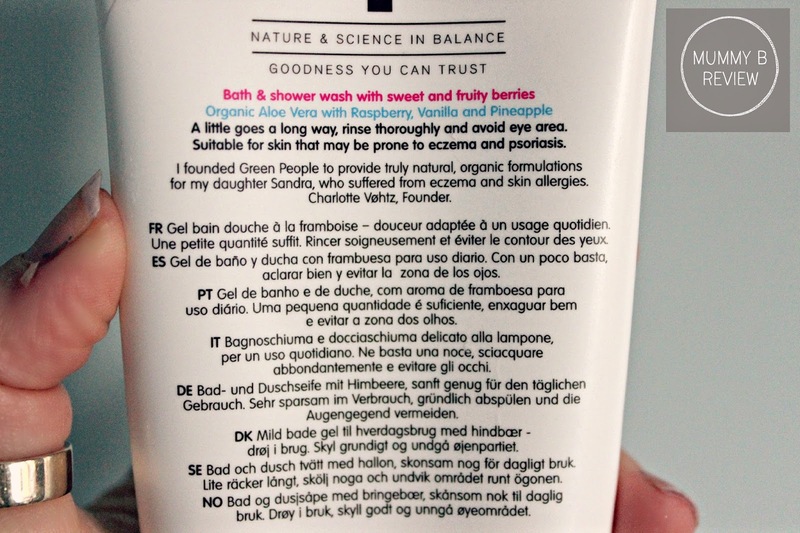 An important mention would be that it does not contain petrochemicals, methyilsothiazolinone, methylchloroisothiazolinone, synthetic colorants or preservatives - which is fantastic if you do have sensitive skin. Have you tried anything from Organic Children? We also love Organic Babies Mum & Baby Rescue Balm, which is amazing on bad breakouts of eczema.